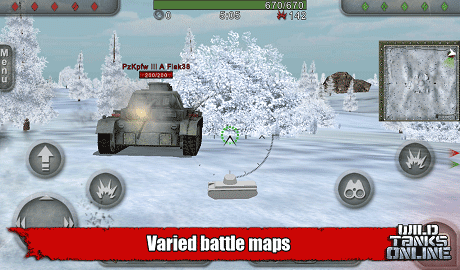 The free MMO tank battle simulator has come to Android devices! Drive your favorite tanks online right on your mobile device. 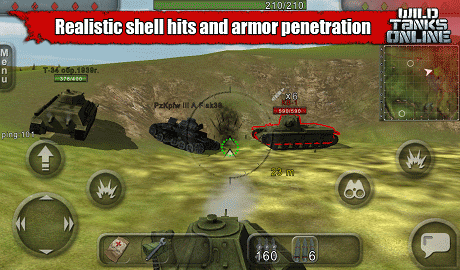 – Realistic shell hits and armor penetration. 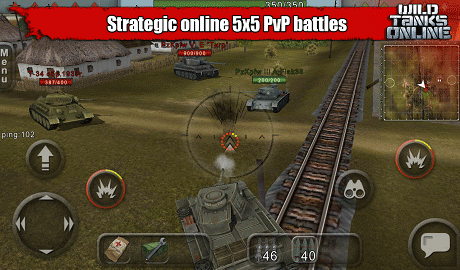 Now get in your tank and call your allies to battle!